Mikas announce 365 releases in 365 days, a musical journey around the sun. These days digital media moves at the speed of light, inspired by this abundance of media the man put upon himself to release 365 records in 365 days. 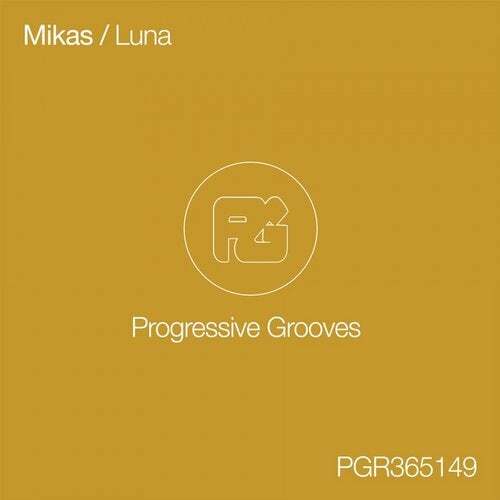 The releases will come out on Mikas own Label Progressive Grooves Record, some of the Music will come from the newly added section of Royalty Free Music on We Make Dance Music. The mastering will be 100%% automated and will be provided by LANDR. The first release is set for March 1 2017, then one release a day will be added. The Label was founded in 2005 by DJ and Producer Mikas. The label rapidly gained international attention for his unique blend of progressive house and trance. Fusing styles is what Progressive Grooves do best. Always pushing the boundaries of electronic music. Progressive Grooves blends worldwide cultures in sound to provide unique dance floor experiences. Founded by Mikas, an EDM producer and entrepreneur with 20+ years in the music industry, WMDM is poised to continue its growth into unchartered waters. Insider experience, innovative concepts, and a 100%% devotion to electronic music. LANDR is an online mastering platform using AI and innovative machine learning to provide uncomplicated high quality mastering online.